Have you already played Re-volt on IPhone or Android? How close to you lives closest Re-volter? 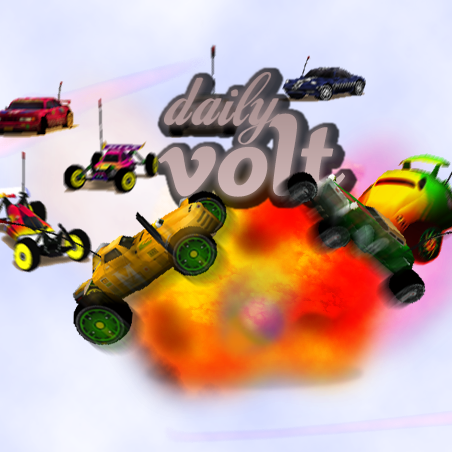 Which is the most pointless site for Re-volt? Click here to PM me! Which looks better - Single or Double size Track Editor's tracks? Who could be owner of Re-volt Frontend's room (level)?